This aerial view of the glowing fire pit makes it clear that there’s room for at least 16 people to gather in this space alone. 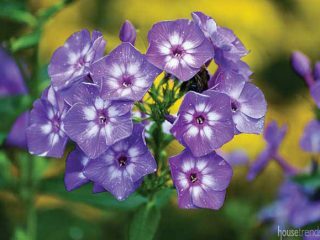 Whether it’s a balmy summer evening or a crisp fall day, there’s nothing better than taking a deep breath of fresh air and languishing in everything the outdoors has to offer: relaxing breezes, fragrant blooms and plenty of greenery, to name a few. 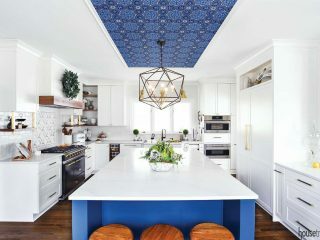 The majority of homeowners, it seems, are dedicated to appreciating these simple pleasures, showcasing this by crafting outdoor living spaces of all shapes, sizes and purposes. Whether you’re looking for outdoor entertaining ideas for yourself, or are just a nature aficionado, you’re sure to love this collection of stunning outdoor areas. Twelve 30-foot mature date palms, imported from the California desert, adorn the back yard and serve to provide proportion without blocking the stellar views. 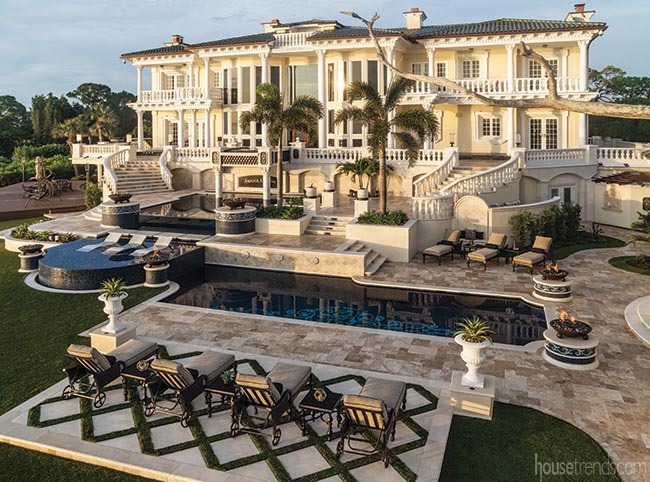 This two-million-dollar plus outdoor masterpiece is located north of Clearwater Beach, Florida. It’s hard to describe its splendor and unparalleled design. Starting with the infinity edge hot tub on the second floor balcony, a waterfall spills over into a 10-foot deep plunge pool. Water then cascades over an acrylic wall to a lounge pool that is adorned with 24-karat gold tile that sparkles in the Florida sun. 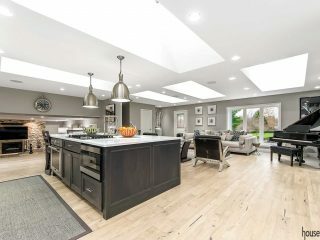 From there a 40-foot lap pool leads to the sunken circular fire pit and full outdoor kitchen. Fire bowls elevated on pillars wrapped in beautiful mosaic glass tile, an abundance of strategically-placed LED lighting, and a plethora of other unbelievable features make this outdoor living space unlike any other. Comfortable outdoor furniture was placed on this patio for those who want to enjoy the sunshine. 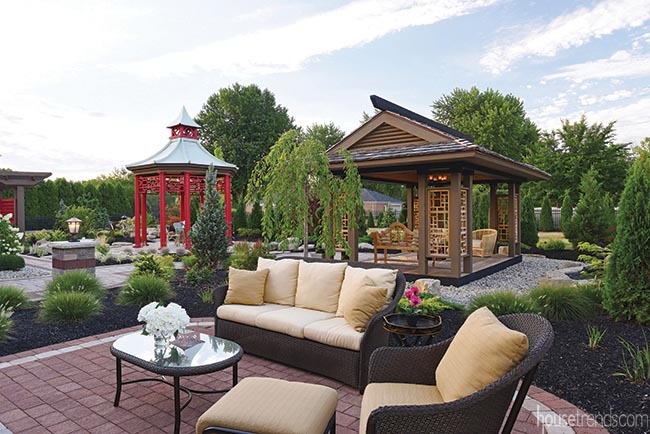 Inspired by a photo of a Japanese gazebo from the National Arboretum in Washington D.C., this Sidney, Ohio back yard offers several living spaces designed with an Asian flair. The striking red gazebo is the showstopper in the space. Constructed of wood and fiberglass posts, the gazebo features a penetrating solid color wood stain to give it the red hue. 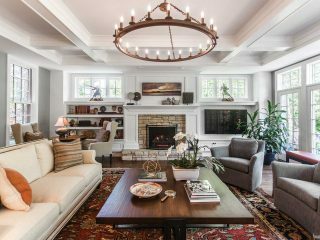 Japanese architectural elements, such as the carved transoms and angled roofline, complete the overall look. In addition to the gazebo, the back yard offers a pergola that is perfect for outdoor dining, a meditation pavilion with Japanese influences, and a cozy fire pit area. 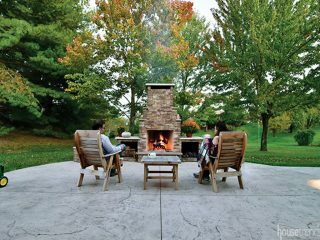 Wanting to carve more usable space out of their sloping, tree-filled back yard, a Cincinnati couple called upon the talents of landscape designer Adam Erbaugh. The designer created a living area and bar area under the deck, stone steps leading from the driveway, and lush landscape beds. But a major focus of the project was a large stone fire pit and seating area that would be placed on the edge of the woods. There’s room for at least 16 people to gather around a glowing fire pit, which the homeowner (mother to Landon and Gavin who are pictured) jokes is big enough to be seen from space. This stunning view of the rear elevation of the home at twilight, clearly shows the parents’ wing to the left and the children’s wing to the right, with the great room and kitchen area in the central space. This dining table is made of a reclaimed wood and features a gorgeous live edge. 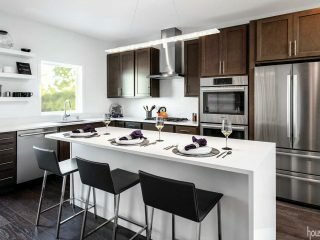 A light fixture from Hinkley Lighting dangles overhead, allowing the diners to carry on well into the evening. 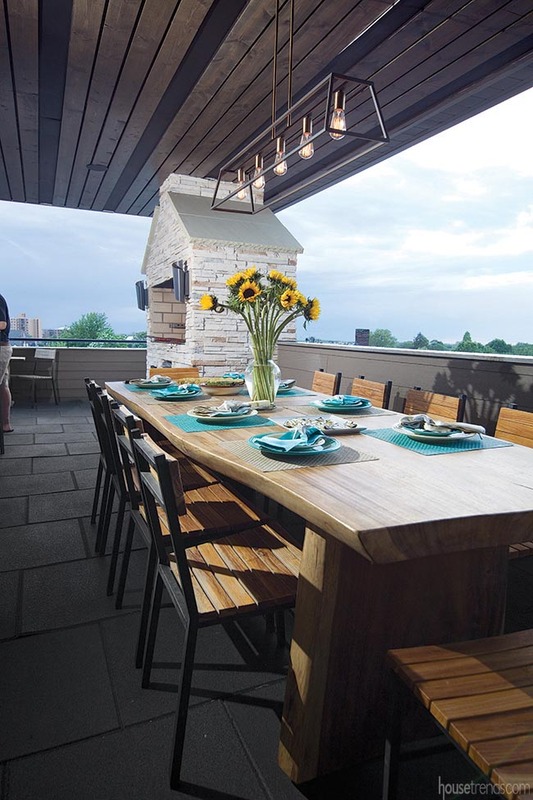 Taking advantage of the surrounding view of Cleveland’s Little Italy, these owners created a gorgeous upper-level patio. 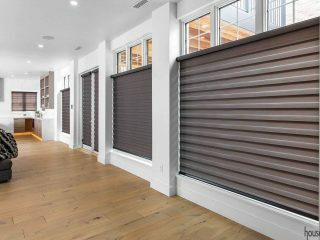 With 75 percent of the space covered under a roof, plans never have to change due to rainy weather. 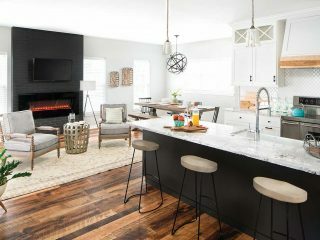 A lengthy live-edge table offers plenty of seating options for dinner, while an out-of-sight bar boasts stools and standing room for a casual cocktail hour. 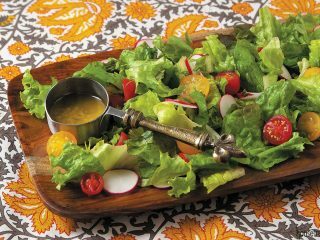 The one-of-a-kind grill was inspired from the owner’s trip to Italy and sees regular usage as the owner is a frequent cook, making meals that he often garnishes with herbs from his own garden—a quaint, yet effective space just on the other side of the patio. 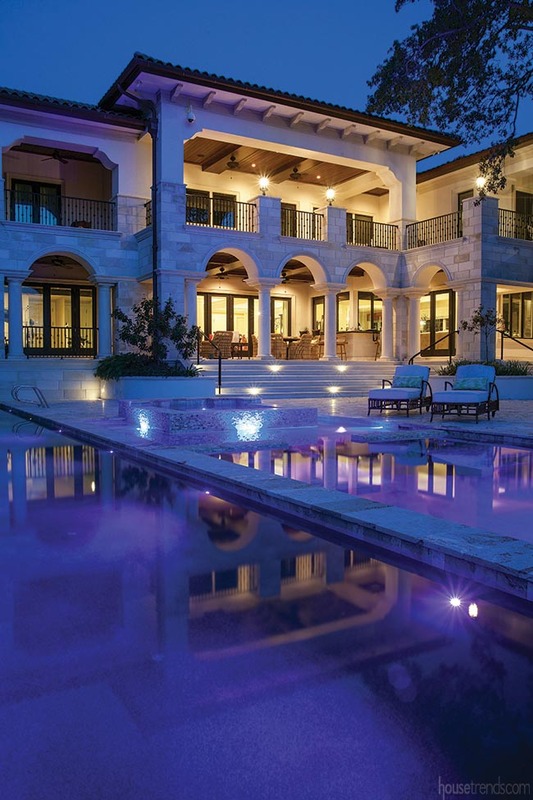 Strategically placed lighting accentuates the raised spa and the stairs leading up to the covered lanai. Just steps from the Intracoastal Waterway in Largo, Florida, near Clearwater, resides this sunny outdoor living space that offers a little something for everyone. Besides the spectacular view, the focal point of the back yard is the swimming pool. Equipped with a 55-foot lap pool, a raised spa surrounded by a refreshing sun shelf, and a family pool, there is no shortage of water activities. The pool even includes four built-in lounge chairs that were contoured to the homeowner’s body. 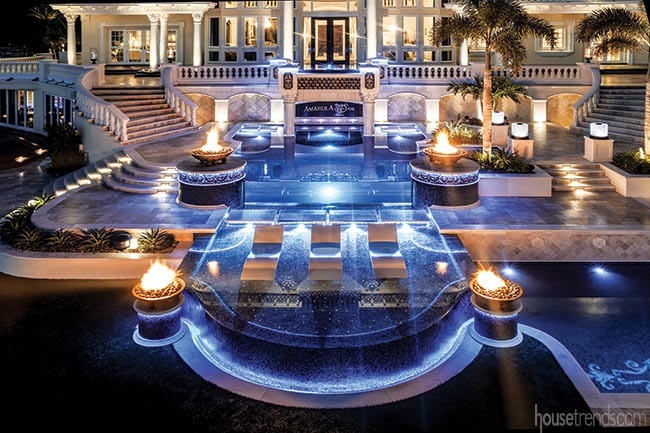 An infinity edge and an array of multi-colored LED lighting make this pool a scene-stealer, day or night. This lower patio is made of Unilock Richcliff concrete pavers, which resemble the look of the existing slate upper patio. 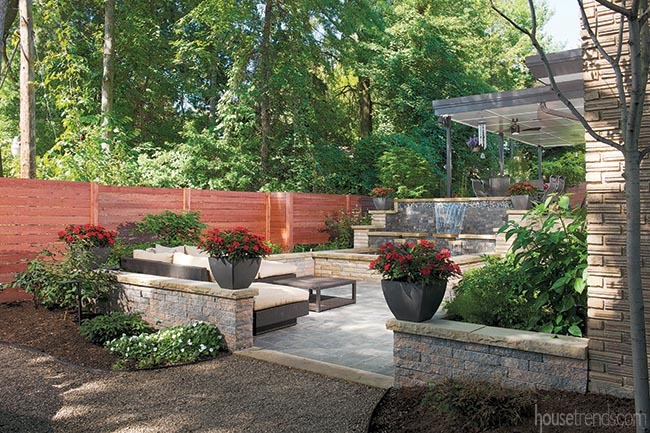 A focal point of the design plan for this outdoor space at a home in Pittsburgh is a contemporary water feature that includes two pools of water and a cascading, lighted waterfall. Designed to simulate slate and match the existing upper patio, the floor of the lower patio is a pre-cast Unilock concrete paver called Richcliff. Another element the homeowners love is the cedar fence that now encloses the back yard. 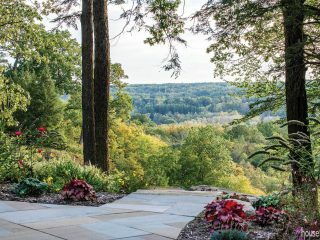 New gardens that include hostas, a Japanese maple and mountain laurels feature a drip irrigation system to maintain the moisture level for each set of shrubs, plants and trees.